David attended Liberty University where he earned a Bachelor’s degree in Kinesiology with a focus in Exercise Science. He also is a Certified Exercise Physiologist (ACSM EP-C) through the American College of Sports Medicine. 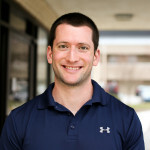 He has experience in physical therapy and formal training in working with special populations, strength and conditioning, weight loss, and general fitness. David and his wife both grew up in this area and now live in Blacksburg with their three young girls. Benita is from Haymarket, VA and graduated from Virginia Tech with a BSA in Human Nutrition, Food, and Exercise. She grew up with a passion for exercise and has learned to implement exercise as medicine through her studies at Virginia Tech. During her undergrad, she worked with Virginia tech Athletics as a Student Trainer. Benita was also a gymnastics coach and loves finding ways to incorporate the sport with rehabilitation. She loves helping people realize how strong and capable they are when it comes to utilizing their own bodies. Benita is also a certified in pre and post partum fitness through the Oh Baby! program and teaches the Mom to the Core fitness class at Valley Active. 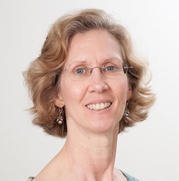 Luci is experienced in nursing and massage therapy for complex medical conditions, injury prevention, and wellness. Her technique includes Trager Movement, myofacial release, and manual lymph drainage. Luci teaches aquatic tai chi at Warmhearth and Christiansburg. She enjoys hiking and dancing in her free time. 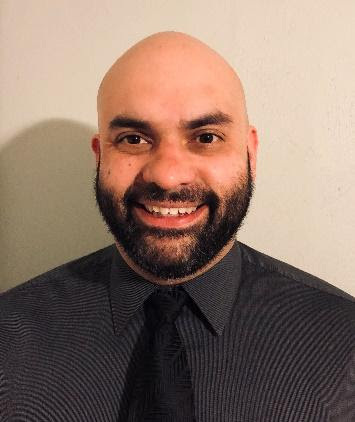 Tony is a RD that currently practices as a clinical dietitian at LewisGales Hospital Montgomery and LewisGale Hospital Alleghany providing Medical Nutrition Therapy for both inpatient and outpatients. He is originally from the Hampton Roads area of Virginia, but has lived in the New River Valley for the past 17 years. 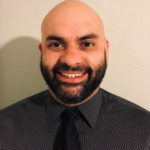 Tony earned his Bachelor of Science in Nutrition and Dietetics from Radford University and completed his accredited supervised practice dietetic internship through Virginia Tech. He completed rotations covering acute care, diabetes counseling, and food service management. He is a member of the Academy of Nutrition and Dietetics and also a member of the state chapter and local southwest chapter of the academy. will help you live your best life. 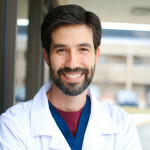 Dr. Colliver is a Physical Medicine and Rehabilitation (PM&R) physician with fellowship training in Sports & Spine care. He has been in the NRV since 2009, his independent clinic, Valley Sports & Spine Clinic (VSSC), opened in 2011. At VSSC, Dr. Colliver treats patients with back and neck pain, muscle pain and injuries, joint problems, and nerve issues. They offer a variety of procedures including: functional exercise, epidural steroid injections, nerve conduction studies (EMG), diagnostic ultrasound, and regenerative medicine (PRP and stem cell therapies). Dr. Colliver oversees the team at Valley Active, and meets once a week at a round table discussion to make sure each client is making significant progress towards their goals.